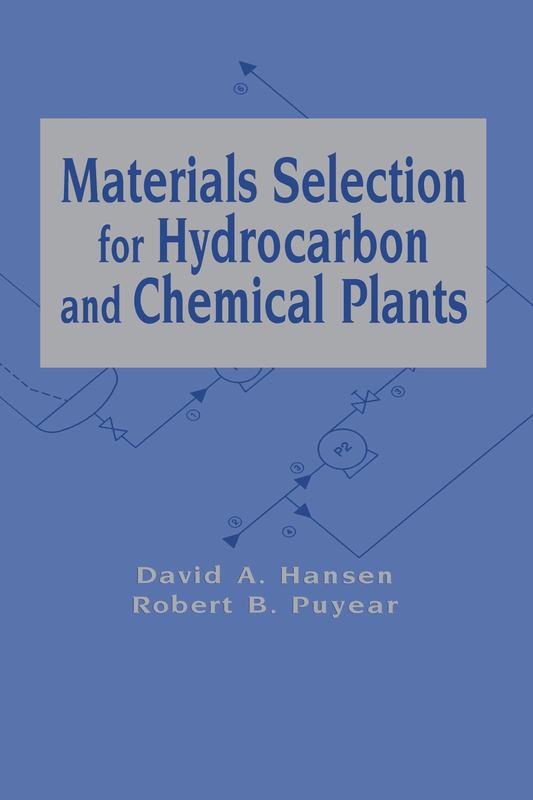 Describes the systematic procedure for using process and mechanical design information to select construction materials suitable for a range of chemical and hydrocarbon processing plants. The volume features tables for locating the American Society for Testing and Materials (ASTM) product form specifications for construction materials that have code-allowable design stresses. It analyzes threshold values for degradation phenomena involving thermal damage.